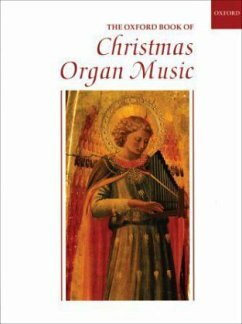 'Kudos to both compiler and publisher for the best organ anthology I have seen in quite some time.' Journal of the Association of Anglican Musicians This volume is a collection of 37 of the best pieces for use at carol services, Christmas services, and Christmas concerts. It includes a number of exciting new pieces on established tunes (from Andrew Carter, Gerre Hancock, and David Willcocks, among others), as well as excellent new arrangements of popular Christmas pieces. organ albums, he is the compiler of Oxford organ collections of both seasonal and teaching repertoire.